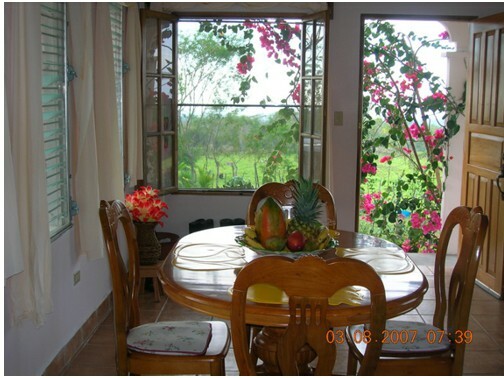 The properties are located approximately 4 kilometers off the main paved Concepcion to Volcan road at San Vicente. 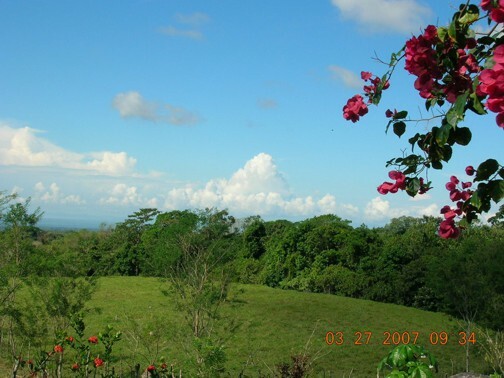 This lush tropical farmland would be ideal for an organic fruit or vegetable farm. 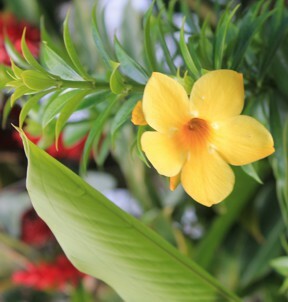 This province because of its ideal climate produces around 80% to 90% of all the fresh fruit and vegetables in Panama. 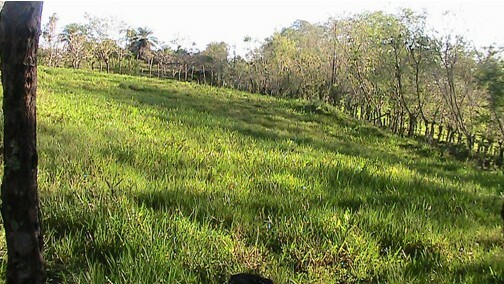 Chiriquí is also a major producer of beef and dairy products. Besides the obvious benefits of an affordable property with an ocean view, the elevation at 2002 feet, means you are high enough above sea level to enjoy the cooler mountain climate, but still enjoy the warmth of a tropical climate. Higher up the road in Volcan, people enjoy a year round eternal spring climate - however, the main complaint higher up, is that at times it is a "little too cool." 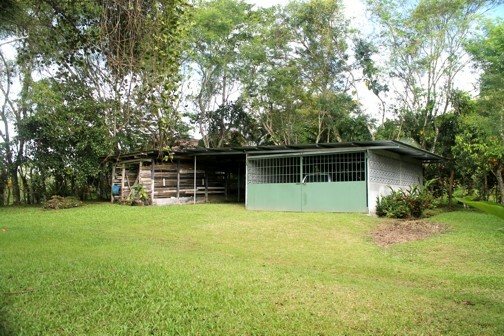 This home in San Vicente, has the best of both worlds and possibly the best climate in all of Panama. 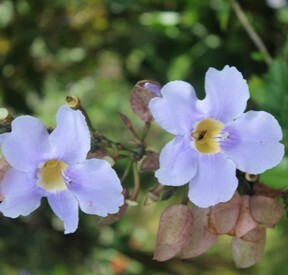 Panama, will amaze you with how fruits, vegetables and flowers just seem to spring out of the ground. 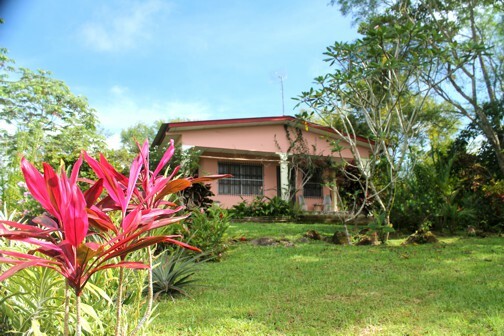 This property has fruit trees and cashew nuts and a wide variety of exotic plants and flowers, growing just steps away from your front door. Local farmers use manual labor to cut back weeds and not herbicides, so apart from road spraying the area could be considered organic. The property is legally titled. A fifteen minute drive down the hill brings you to Concepcion. A small town but big on shopping features. Recently opened is the Romero supermarket. This Spacious, clean, North American style store has all your shopping needs. 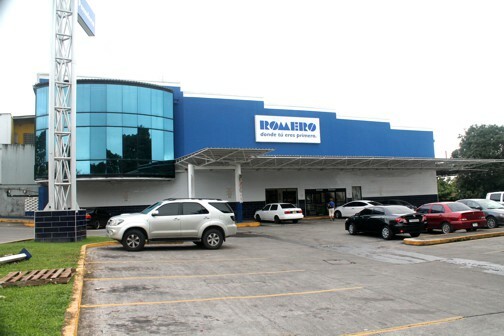 Concepcion, also boasts two modern hardware stores that can fulfill every building need you have. Concepcion, has many pharmacies, restaurants, and several -all important-ice cream parlours. 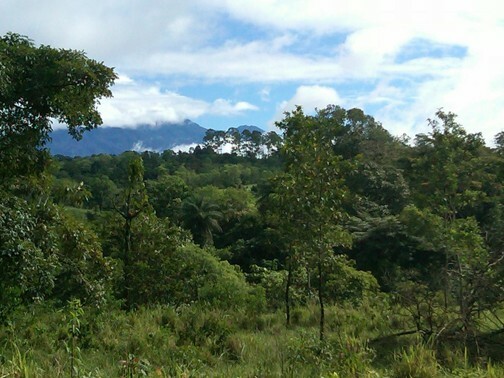 To the east you can see the towering magnificence of Panama's highest peak; The 11,400 foot Baru Volcano. 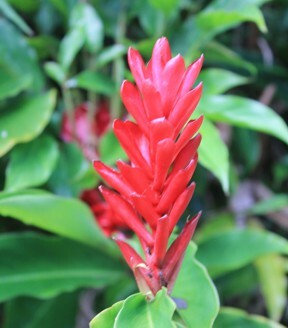 Chiriquí, abounds in places to see and explore; waterfalls, canyons, natural hot springs, endless deserted beaches, pristine rainforests, spectacular, white sand desert islands - Boring, it should never be. This is ROMERO, in Concepcion. 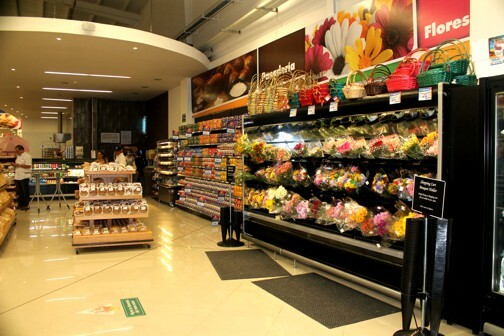 A modern, clean and well serviced supermarket. This is about 9 kilometers down the main highway. Volcan is 22 kilometers up the mountain. David City has many first world stores but that is about 25 minutes away. 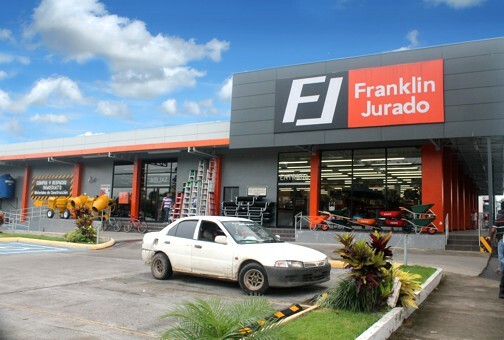 This is Franklin Jurado, in Concepcion. A modern hardware store with many English speaking service personnel. 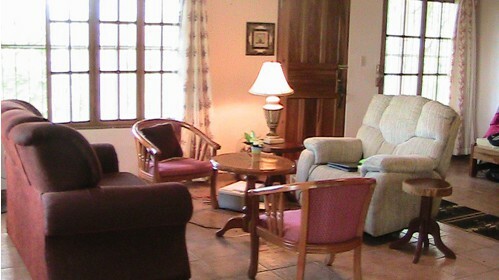 Just about all your home needs can be met in Concepcion, again, which is about 9 kilometers down the main road from San Vicente. 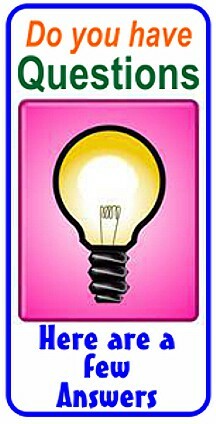 The owners would appreciate NOT having any solicitations for sale from Realtors. HOW MANY PEOPLE LIVE IN Panama? WILL I NEED AIR CONDITIONING? Yes. Every Friday morning most of the expats meet for breakfast at MANA'S DELI. in Volcan (a pleasant 22 kilometer drive up the mountain)We have ex pat musical "Pub Nights" twice a month. There are hiking, walking, quilting and motor bike clubs. There is an unspoken rule that we help "newbies" in any way we can. 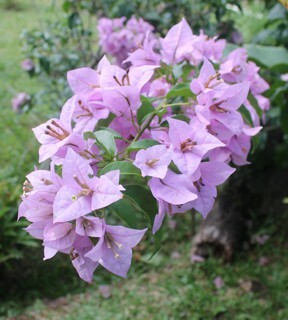 All of these flowers are growing on the property. These photos were taken in October 2013.